Love this scent! Fast shipping! Great ebayer! Highly recommend! A+A+A+A+A+A+A+!! 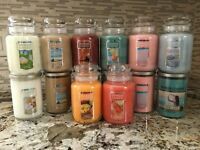 I absolutely love yankee candles and buttercream has always been my favorite until this scent came out, and I was disappointed to find out it was discontinued, I wish they would bring it back. I love the smell of this candle. Yankee finally got something right with this candle. 2017 version is great!! 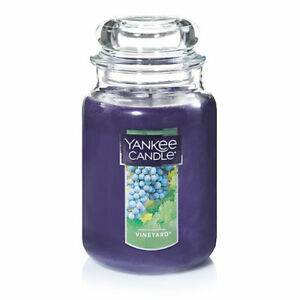 Fruity scent with just the right amount of jelly bean goodness! !